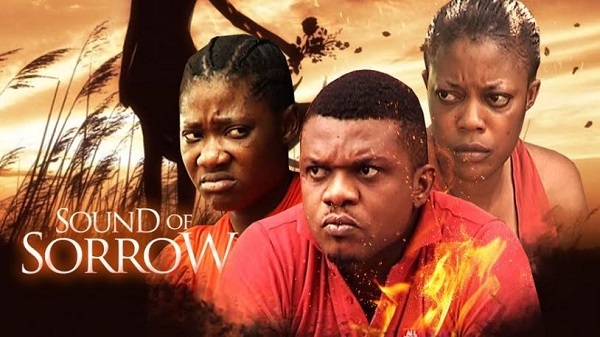 Nollywood is ushering in a wave of fresh faces. Fredrick Leonard started acting since 2001 but left to complete his university program and returned in 2006. His role in”Indian Doctor ” relaunched him back to limelight. 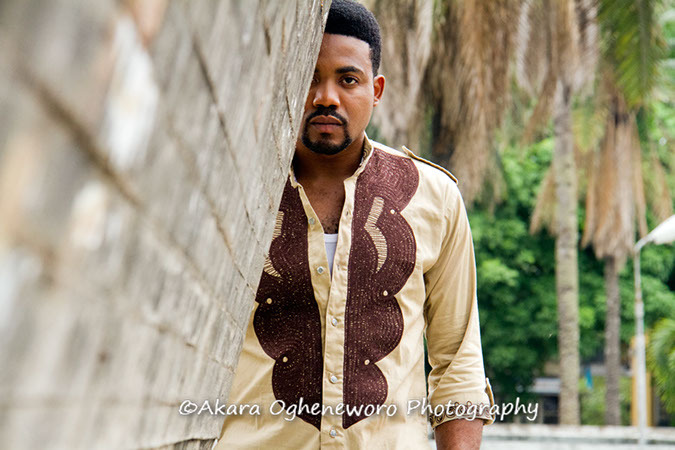 Fredrick has featured in a lot of Nollywood movies including Ghanaian movies. Ken Erics, a theater arts graduate Nnamdi Azikiwe University Awka, is into music as well. The Anambra state born actor started acting 9 years ago is really rising to the point of grabbing lead and sub lead roles. His stellar cast performance in the movie “The Illiterate” shows his potential. Jerry Williams is a fresh face whose good looks attracts him roles of prince and lover boy. Although he hadn’t been much of a regular face because it had been a little difficult coping with his studies in NAU and doing movies but he’s finally he’s done with school and has starred in lead and sub roles. 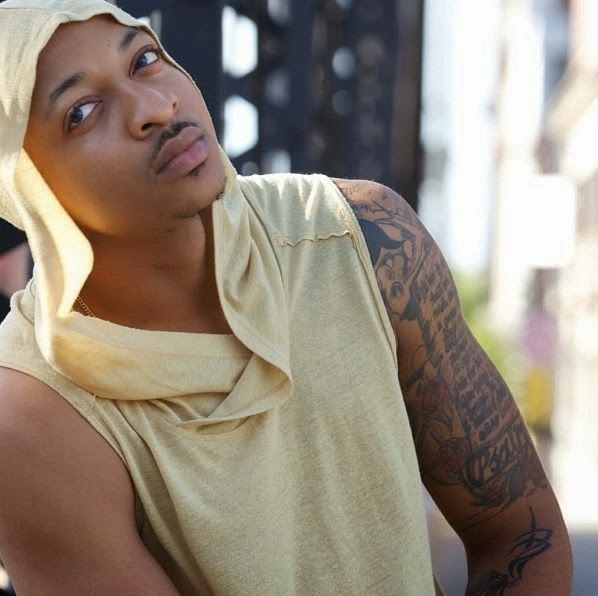 Michael Godson is a fast rising and promising actor who has featured in movies like The Models,Mystery of Destiny, Heart of a Fighter, Mission To the Grave, and so many others. 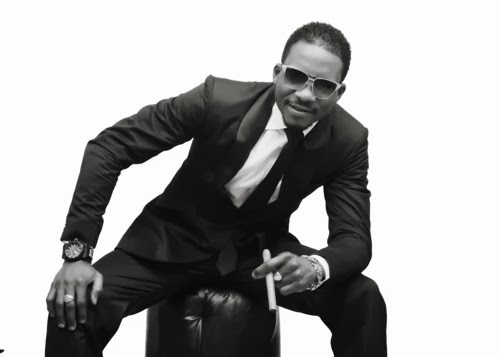 People say he looks like Mike Ezuruonye. 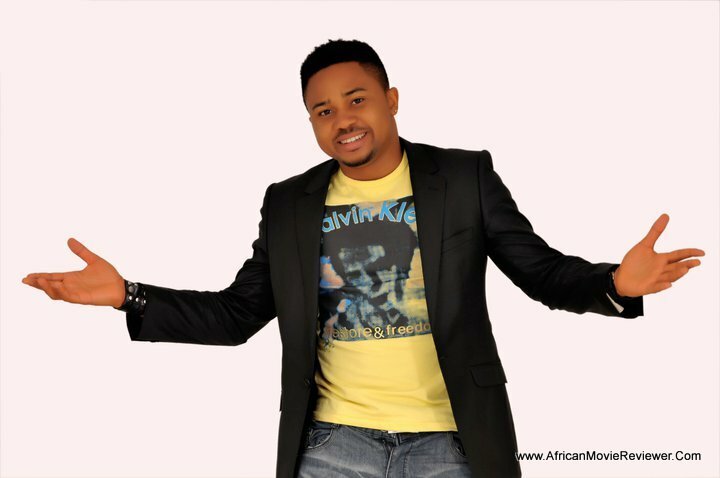 In 2006, Okey Uzoeshi entered for the Amstel Malta Box Office (AMBO2) show where he made it to top ten, out of over fifty thousand applicants nationwide. Here, he honed his innate acting skills under one of Nigeria’s finest thespians. Since then he has starred in several ‘creme of the crop’ Nollywood productions including, Fatal Imagination, and Sweet Tomorrow. Actor Junior Pope Odonwodo was honored with the most Rising Nollywood Actor of the year award by the Benue State government. He was also honored with ‘Best supporting Actor Of The Year’ award at PAMSAA 2013. Pope started his acting by playing roles such as body guards in Epic films due to his physique, but now he has diversified. Zubby Michael always acts alongside Junior Pope as if they were Aki and Pawpaw. Zubby is a fast and promising actor who has featured in so many Nollywood films. I.K Ogbonna is one of the most sought after actors these days. With just less than three years of acting professionally, IK who also doubles as a model for many brands in Nigeria and abroad, is versatile. He first got public attention after participating in the 2005 Amstel Malta Box Office, but delved into modeling shortly after. 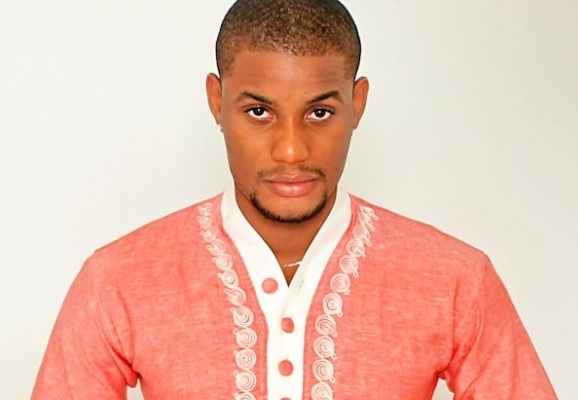 He’s featured in some of the highest budget Nollywood movies between 2012 and 2013. 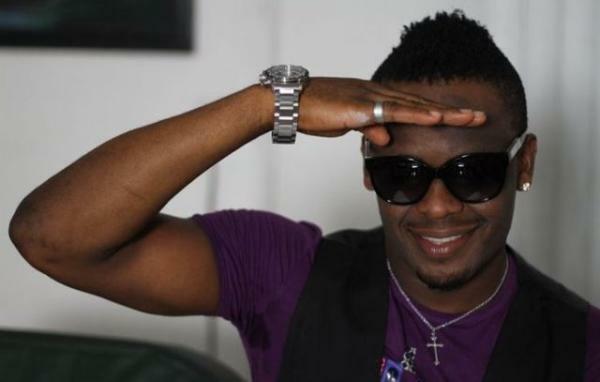 Alexx Ekuboa emerged as the First Runner Up in the second edition of Mr. Nigeria Contest in 2010. He is a model turned actor and a law graduate. His first movie was “Sinners in the House.” The 28 year old actor has featured in a number of films, including Ladies man, In the Cupboard, True Citizens, Weekend Gateway. 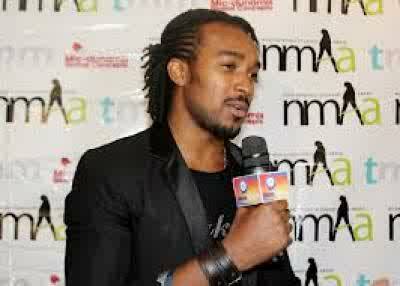 Bryan Okwara was the winner of the maiden edition of the Mr Nigeria contest in 2007. Bryan is a model turned actor and has featured in I’ll Take My Chances, Heart to Heart, True Citizens, Weekend Gateaway, and Awakening. 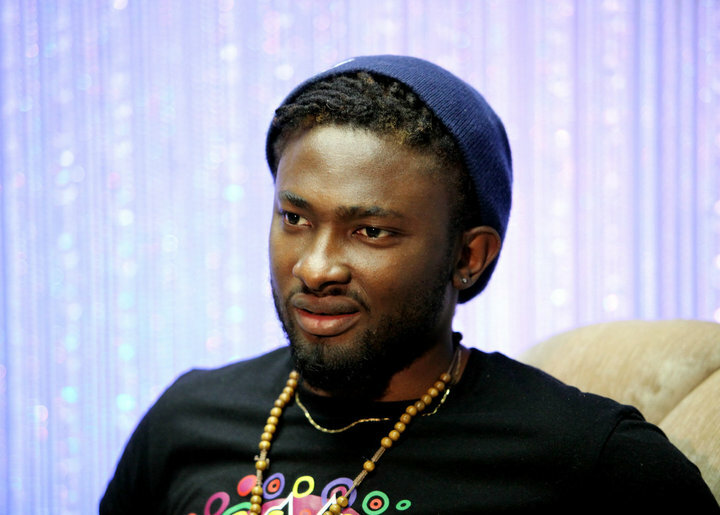 Uti Nwachuwu came into limelight when he won the 2010 Big Brother Africa. He has featured in films such as True Citizens, In the Cupboard, Bursting out, Weekend Gateaway. 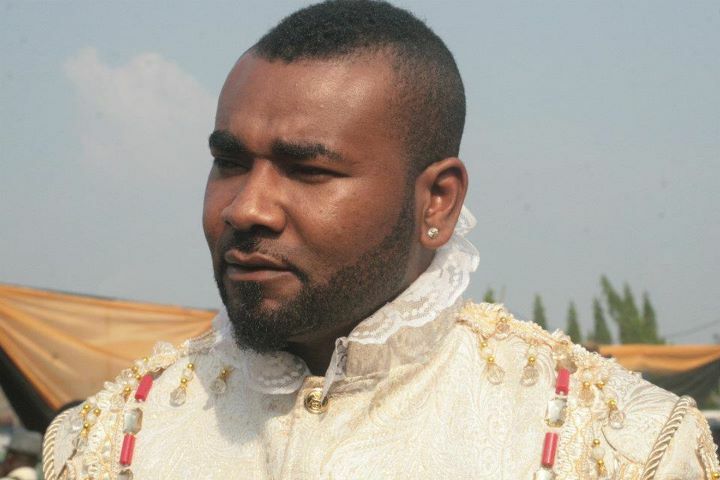 Prince Ekeh married to Muma Gee, the singer. He has featured in movies like Princess Rihana, The Code, Emeka Too Much Money, and Mirror of Life, where he acted Unclad.